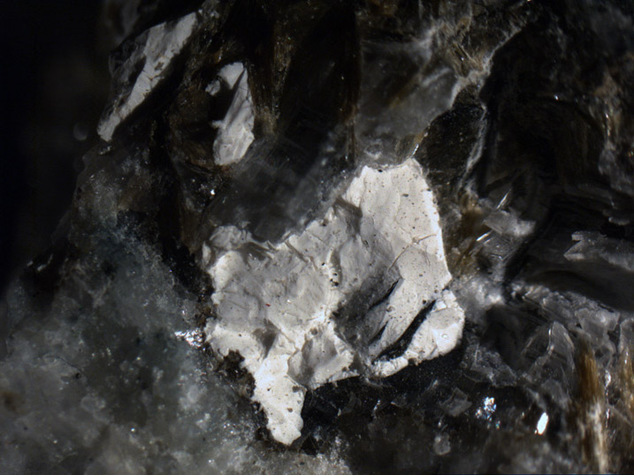 Nastrophite: Mineral information, data and localities. For its essential chemical constituents sodium (latin: NAtrium), STROntium and PHosphate. 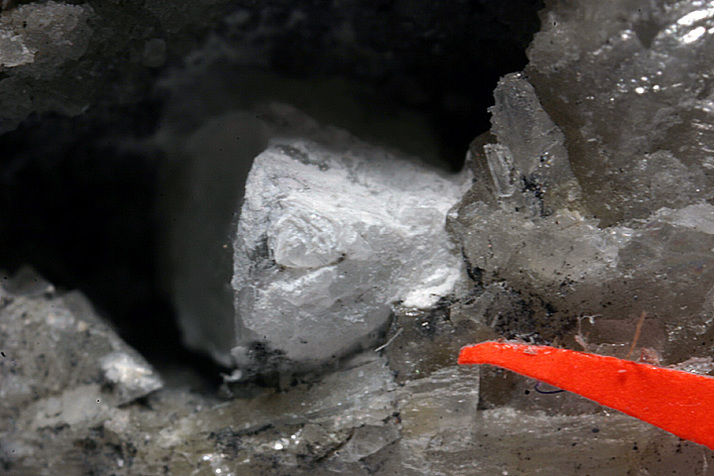 This page provides mineralogical data about Nastrophite. 8.CJ.85 Ningyoite CaU(PO4)2 · 1-2H2O Orth. 40.1.3.2 Nabaphite NaBaPO4 · 9H2O Iso. 19.5.6 Nabaphite NaBaPO4 · 9H2O Iso. Khomyakov, A. P.; Kazakova, M. E.; Popova, G. N.; Malinovskii, Yu. A. (1981): New mineral nastrophite Na(Sr,Ba)PO4.9H2O. Zapiski Vsesoyuznogo Mineralogicheskogo Obshchestva: 110: 604-607. 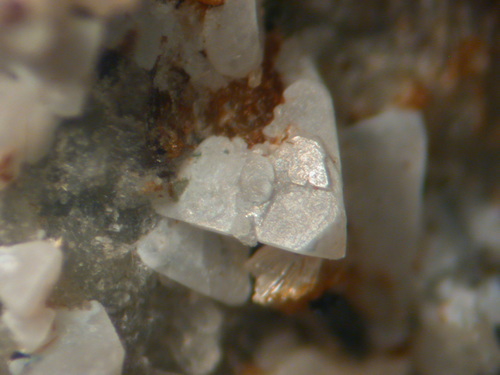 American Mineralogist (1982): 67: 857.